The Gulf is known across the world for ostentatious wealth, and in this regard, Kuwait stands alongside the UAE or Qatar. However, there’s an authenticity to Kuwait that might just make it the jewel of the entire region. 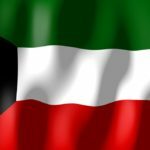 Kuwait is a small country located in the northern part of Eastern Arabia, right at the tip of the Persian Gulf bordering Iraq and Saudi Arabia. When is the best time to visit Kuwait? Spring or fall is probably the best time to visit, with the weather hot but not painful. Winter evenings can be cool but refreshing, but summer days on the other hand are perhaps the hottest in all of Asia. Flights to Kuwait start at about $1300 Canadian, though they can rise much higher. As more people visit the country, be on the lookout for deals and tour packages. Buses or taxis are decent ways to get around the country. Be warned however that taxis can get expensive, and if you decide to bus around the country you should also be prepared for some walking. Hiring a car is an option if you have a Gulf passport or an International Driving Permit. 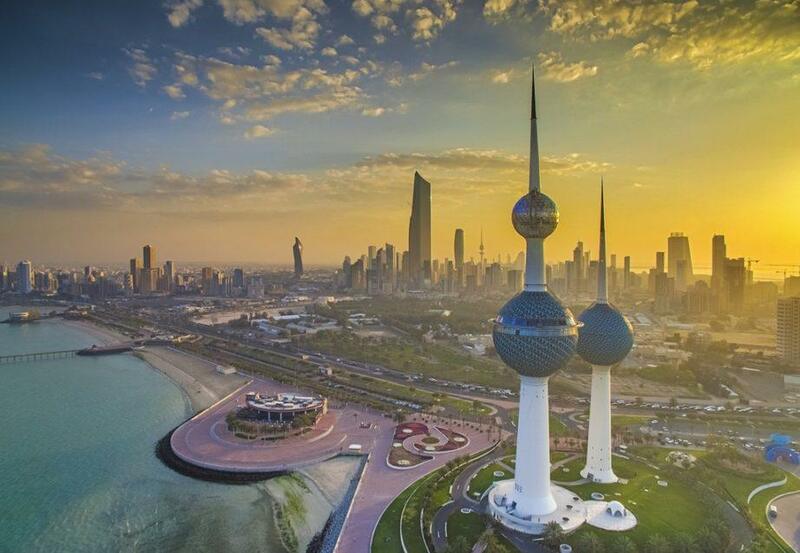 If Kuwait is the jewel of the Gulf, then Kuwait City is the sheen that makes it glow brightly. 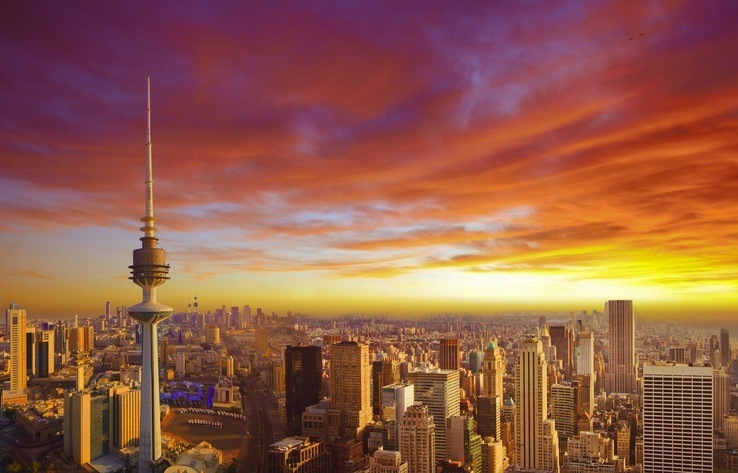 Effortlessly blending the glitz we’ve come to expect from this part of the world with a more authentic Arabian city experience – Kuwait City is truly the best of both worlds. There’s a lot to see and do here, first and foremost the many great museums, diverse restaurants, and bustling markets. While for those that seek luxury, the capital has it in spades. 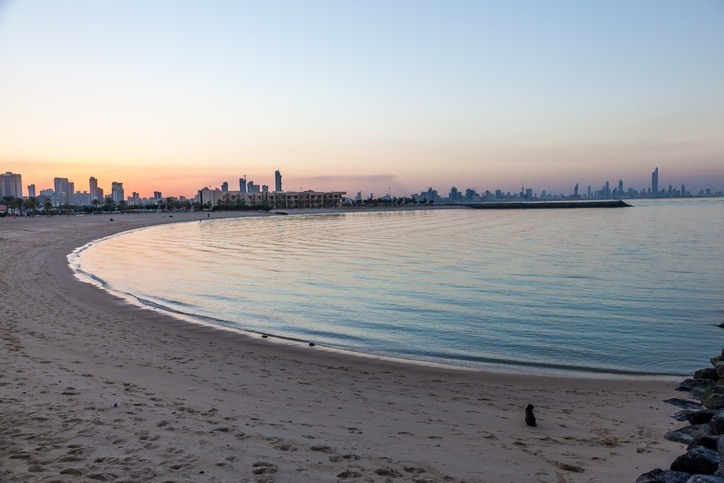 Just down the road from Kuwait City is Salmiya, a coastal retreat that features some of the best beaches in the country. It is home to many high-rise apartments, which may not be the most interesting attraction in the world, but make your way past them and the beaches, malls, and other tourist trappings will greet the keen traveller. It’s a great place to relax and wind down after a visit to Kuwait City. For the history lovers out there, Failaka Island might just end up being the highlight of your trip. Settlement here dates back to Ancient Greece, while the Gulf location adds a beautiful backdrop to the living history. While large quantities of relics have been destroyed in recent military conflicts, much remains alongside the reminders of more modern events. Unfortunately, many areas are inaccessible as the island upgrades the tourist infrastructure, but keep on eye on Failaka Island going forward. Mutla Ridge is an important destination for three reasons. First off, it affords one of the best views in Kuwait. Overlooking the bay, it’s a picturesque location in an otherwise largely flat country. Secondly, it’s a great gateway to the desert of Kuwait, where you’ll likely see many camels and campers in the region. 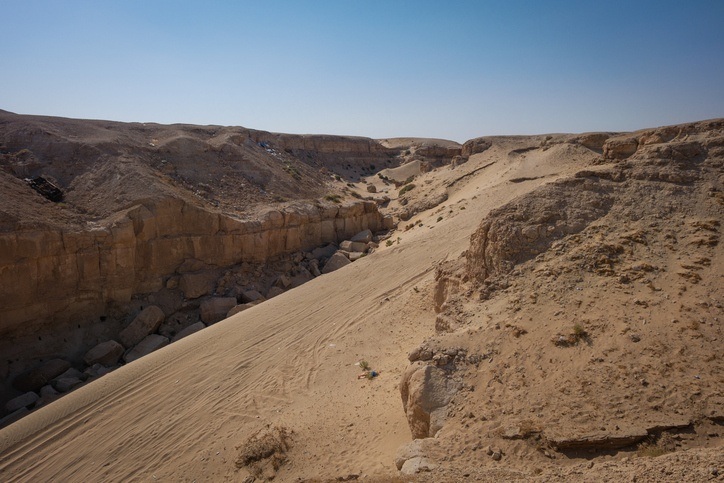 Thirdly, and most morbidly, it is located close to the city of Al Jahra and the location of the ‘Highway of Death’ – a key event in the Gulf War where coalition forces bombed retreating Iraqi forces. The scars of the war remain, creating a somber yet poignant reminder of Kuwait’s recent past. Arabic is the main language in Kuwait, though many speak and understand English (especially when it comes to business). Some Arabic phrases might help, although for the most part you should be able to get by. Prices can be pretty expensive, though as with any country it varies greatly. A cheap meal can come out to around $8.50 Canadian. A one-way ticket for public transport will generally be just over $1. Overall though, basic goods and shops will have high prices, so be prepared with a decent amount of funds (just know you can save if you really work at it). While there is no nationwide advisory for Kuwait, a high degree of caution is recommended due to terrorism. While not as affected as many nearby countries, there have been attacks in recent years (especially around Shia mosques). Beyond this, the crime rate is pretty low while any and all demonstrations should be avoided. Driving can be hazardous thanks to reckless practices – so use the utmost caution. 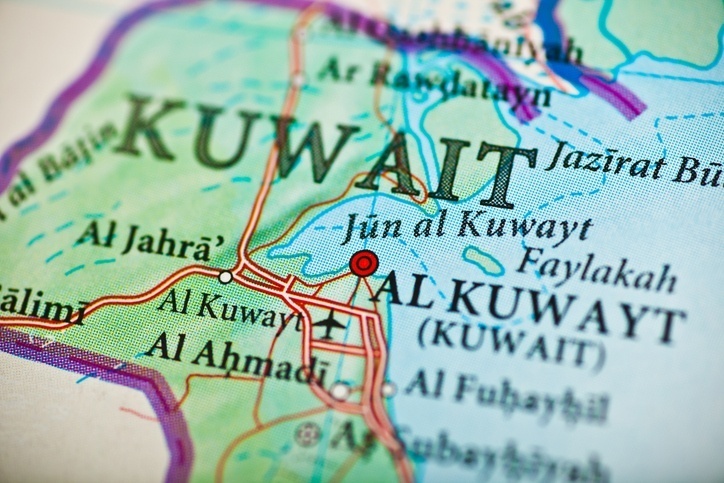 For more on travel safety, check out the Canadian Travel Advisory for Kuwait. You can learn more about Kuwaiti history and culture in the Country Profile as well as the world’s highest value currency with our Spotlight.